The report outlines 28 recommendations, and the one making headlines is the ending of bully offers. What is a bully offer? It’s when a buyer submits an offer before the set offer date. To be a bully offer, it has to be too good to turn down. If someone submits an offer before the offer date and it’s not even a good offer, we wouldn’t say it’s a bully offer because the sellers will just wait until the offer date to review all their options. Bully offers are considered unfair by some real estate agents because it pressures sellers to make a decision before reviewing all their options. 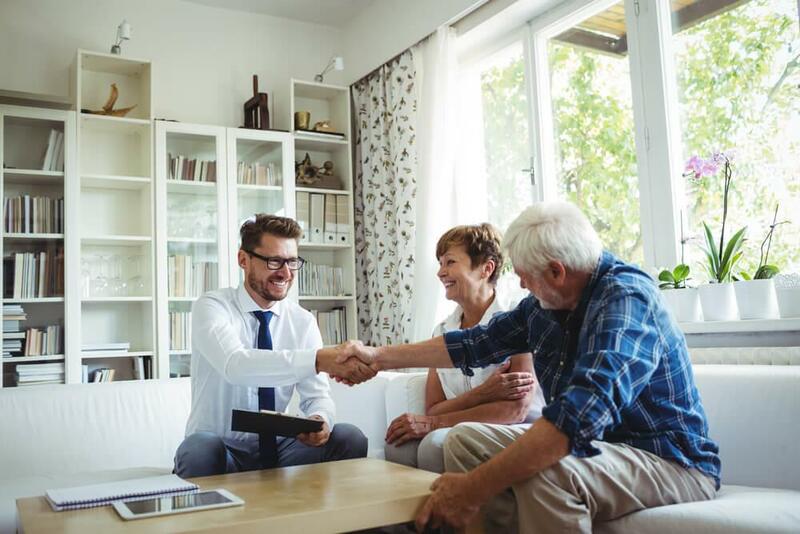 This is also unfortunate for other buyers because they may have put in the time to tour a home and communicate with the seller, believing that they had until a certain date to make an offer. It kind of seems like as a seller if you have a determined offer date, then you just shouldn’t accept offers before that date. It’s easy to say this, but what if someone offers you thousands or even hundreds of thousands over asking with no conditions and a large deposit? Do you do the honourable thing and tell that buyer to wait until the offer date or do you accept the bully offer and potentially waste everyone else’s time, disappointing numerous families and potential buyers? If bully offers are banned, we’re not sure it would make that much of a difference. The buyers making these early, attractive offers have the funds to pull the trigger quickly on a real estate transaction. If they’re forced to wait until the offer date, the offer will likely be the roughly same - higher than asking and with little to no conditions. We suppose Cox is right when she says it would make everyone feel like they have a fair shot and the sellers won’t have the pressure of making a quick decision. Something else that OREA wants to see banned is the use of escalation clauses. An escalation clause in an offer makes it so the buyer’s offer price automatically increases to beat out the highest competing bid by a predetermined amount. If you were to include an escalation clause in your offer, you could say, I’m offering to buy your home for $900,000, but if someone bids higher than me, I’ll beat it by $1,000. The amount by which the offer increases can be any amount, but it will likely be high enough to convince a seller to choose that offer. We’re interested to see if these rules come into effect and if any of OREA’s other recommendations are implemented.